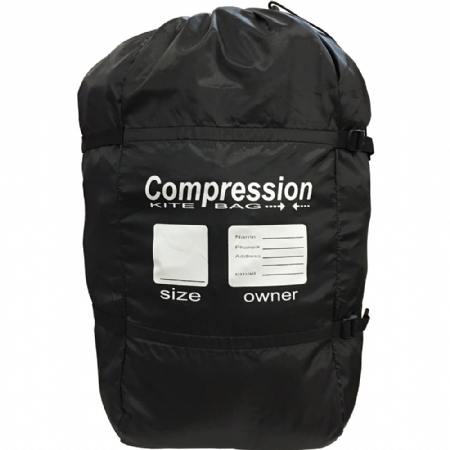 Replace your heavy kite bags with these light-weight and durable PKS Compression Bags. You won't believe how much weight and space you can save when packing for a trip. 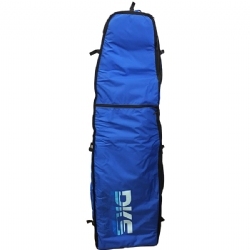 The PKS Compression bag is large enough to fit most kites, including your gigantic light wind kite. 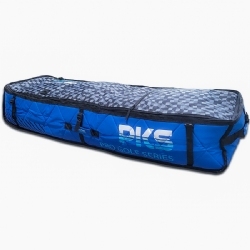 The PKS Compression bags are a must have for travel. 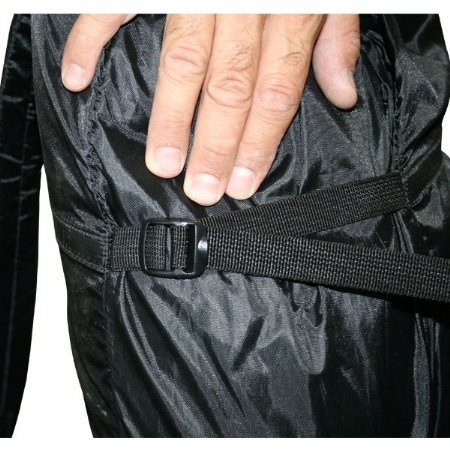 They save so much room and weight it is incredible plus there are no annoying zippers to mess with. 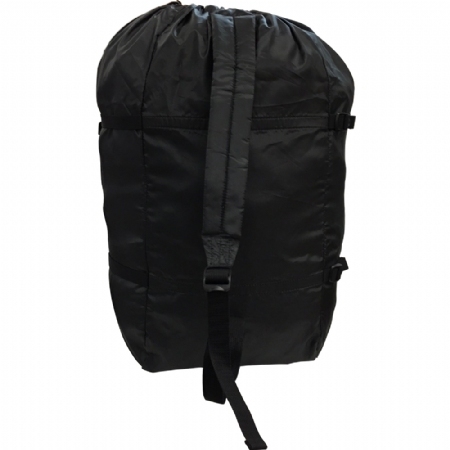 These bags keep you nice and organized, protect your kite, and greatly lighten your load. 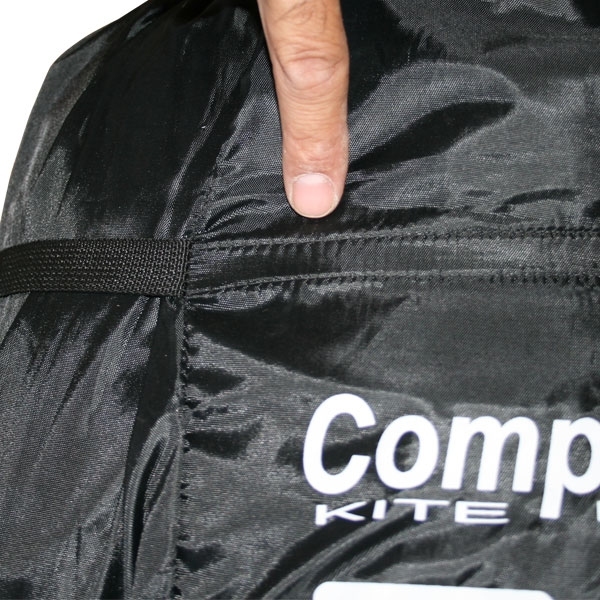 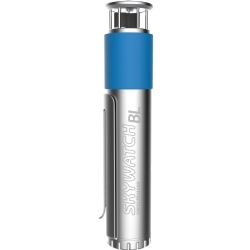 Makes packing for a trip much easier and saves room for that extra kite to sneak in your bag. Trust us, after you get these for your kites you will not know how you ever traveled without them. 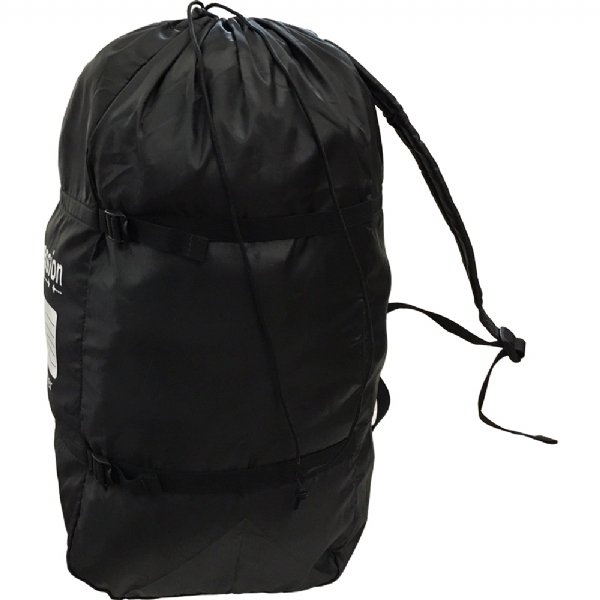 The weight you save will pay for these bags after just one trip. 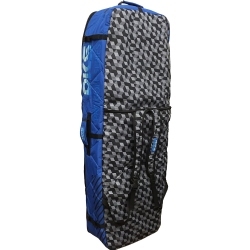 Like the Dakine compression bag, this bag weighs less than the standard kite backpack to provide protection for your kite during travel while reducing weight and packing size. Unlike the Dakine compression bag, the PKS Compression Bag has reinforced straps that are sewn all the way around the bag for better compression with less stress on the bag and no chance of ripping the bag open.